Many authorities around the world have looked at the effects of caffeine. For example, Health Canada scientists conducted an extensive review of the scientific literature on caffeine (Nawrot et al., 2003). Based on this review, they concluded that the general population of healthy adults is not at risk for potential adverse effects from caffeine if they limit their consumption to 400 mg per day. This is in line with similar findings from the European Food Safety Authority (EFSA) in 2015. However, pregnant and breast-feeding women should limit their caffeine intake to 200 mg.
One 250 ml can of Red Bull Energy Drink contains 80 mg of caffeine, about the same amount of caffeine as in a cup of coffee. 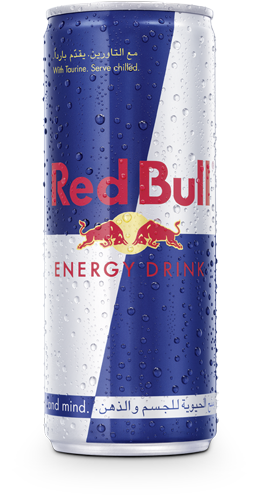 Health authorities across the world, including the European Food Safety Authority, have concluded that Red Bull Energy Drink is safe to consume, which is why it is available in more than 171 countries including every state of the European Union.